'Entry via secure electronic gates, passcode protected door to the building, stairs or lift to the first floor apartment. Apartment front door, laminate floor, storage cupboard, electric convector radiator and video phone entry system. 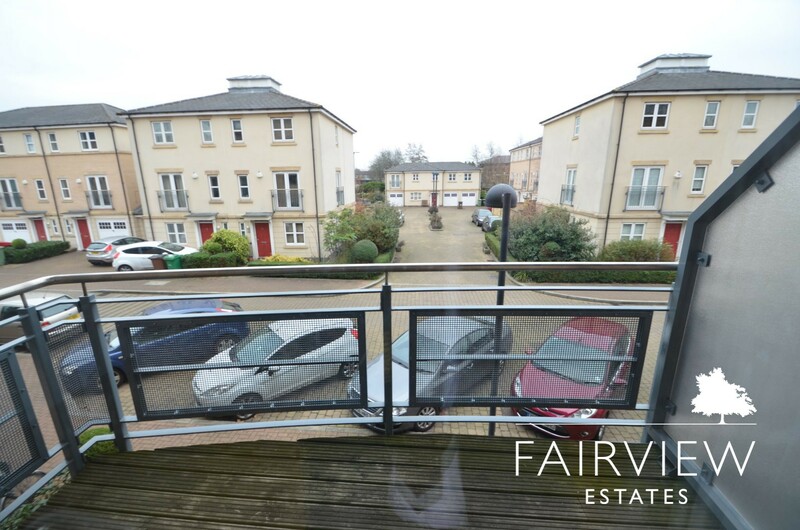 Double glazed doors to balcony, laminate floor, phone point, TV point and electric convector radiator. 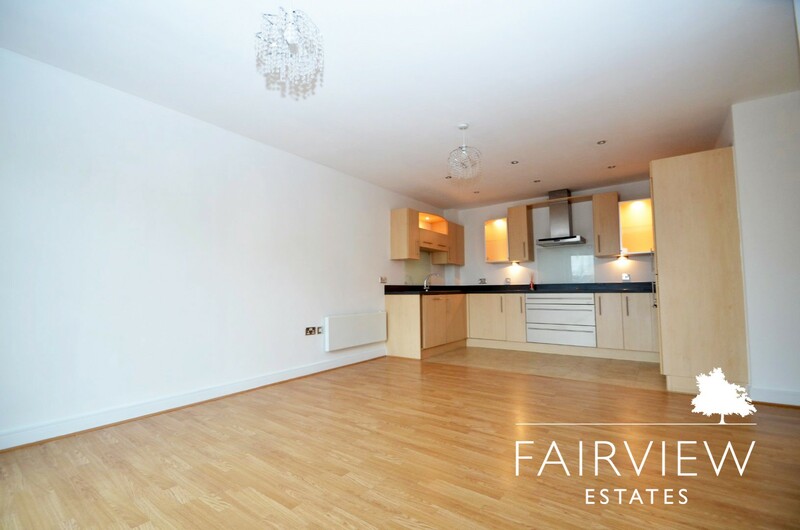 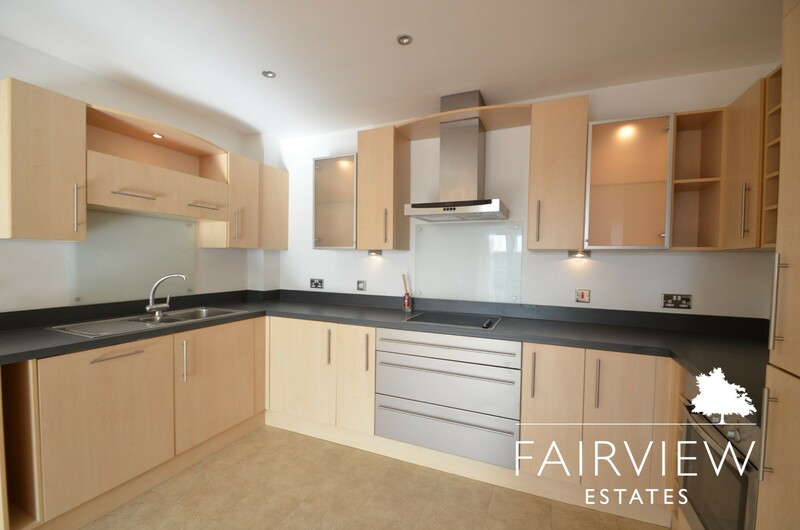 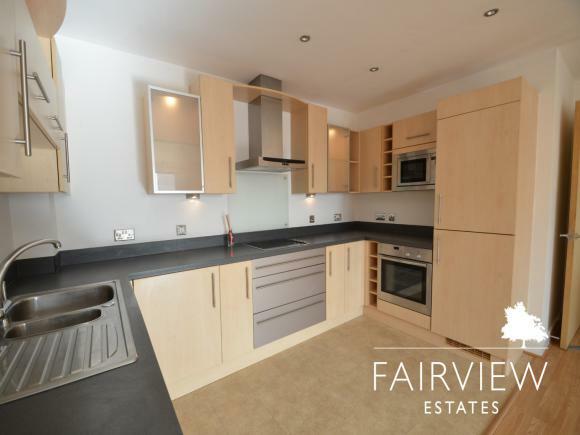 Vinyl floor, glass splash backs, stainless steel sink with drainer and mixer tap, all kitchen appliances hob, oven, extractor fan, integrated microwave, integrated dishwasher, integrated fridge freezer plus integrated washing machine/dryer. 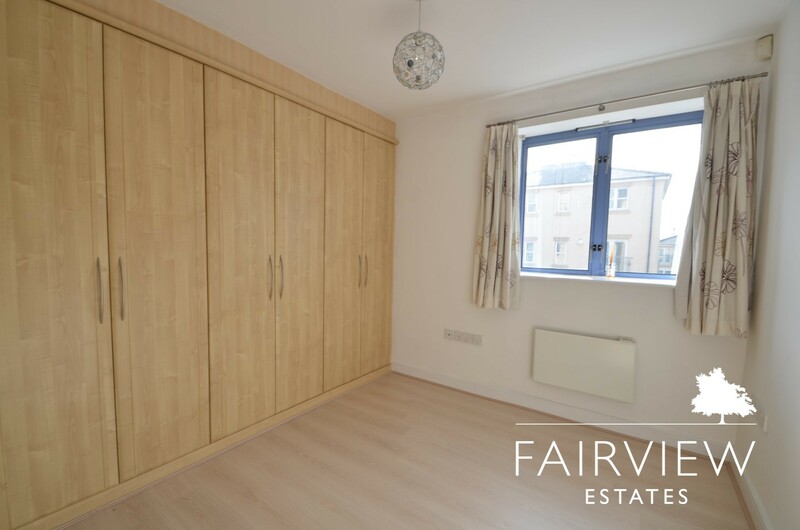 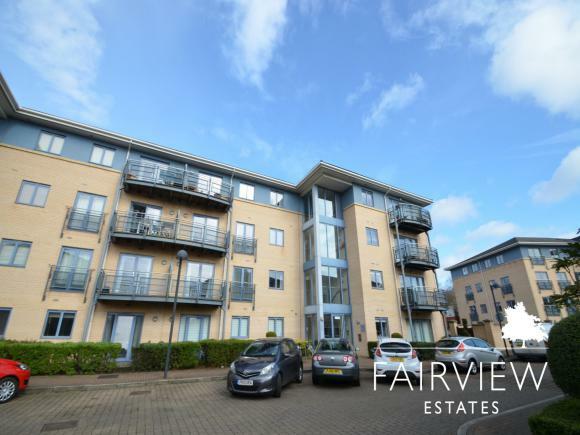 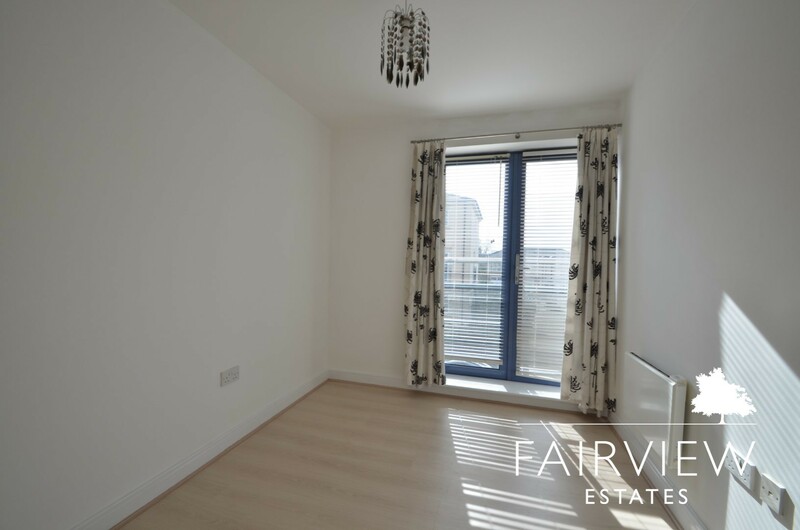 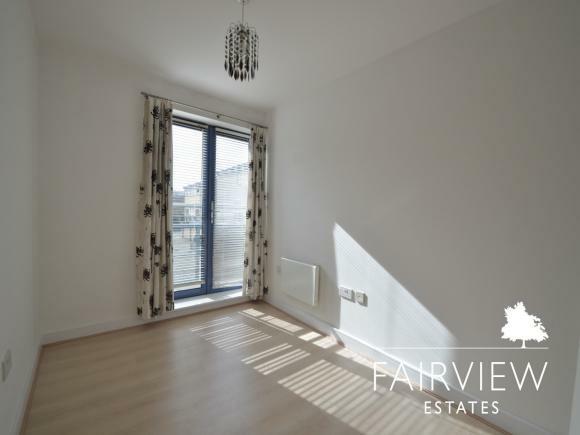 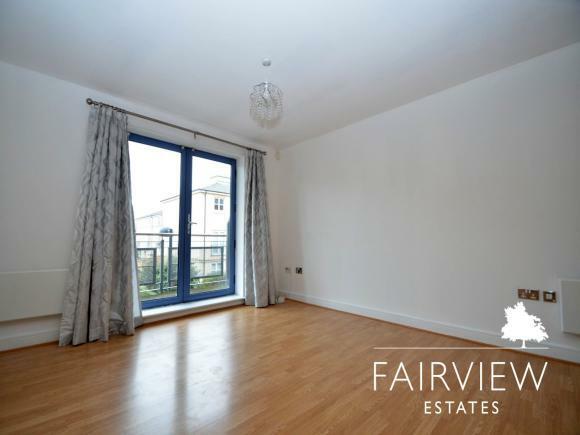 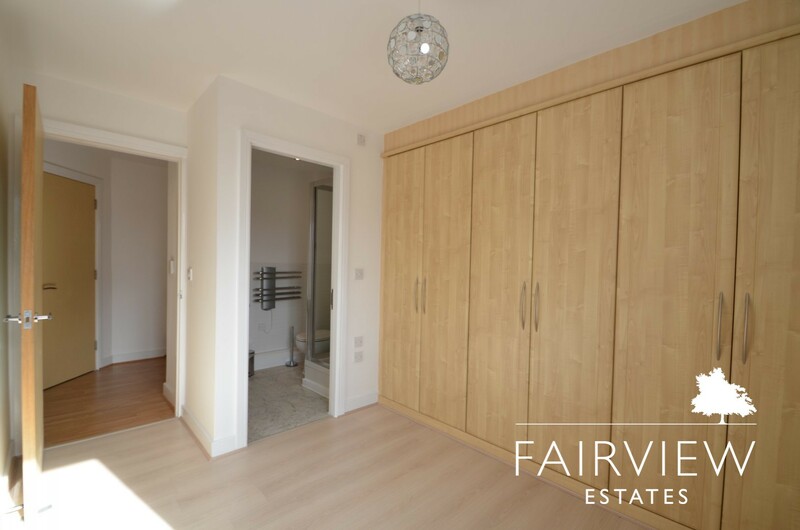 11'8 x 8'1 (3.56 x 2.46m) full width fitted wardrobes, laminate flooring, double glazed widow, electric convector radiator, TV point, phone point and access to the en suite. 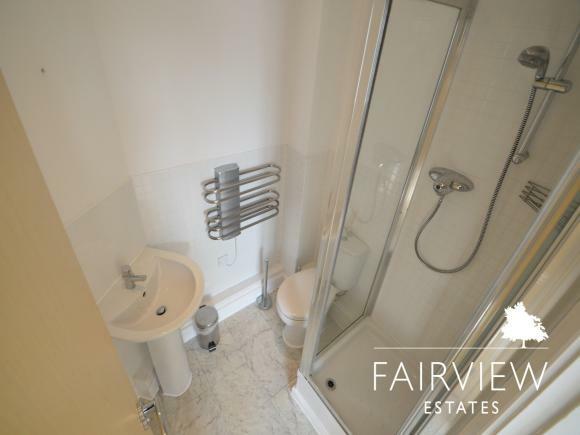 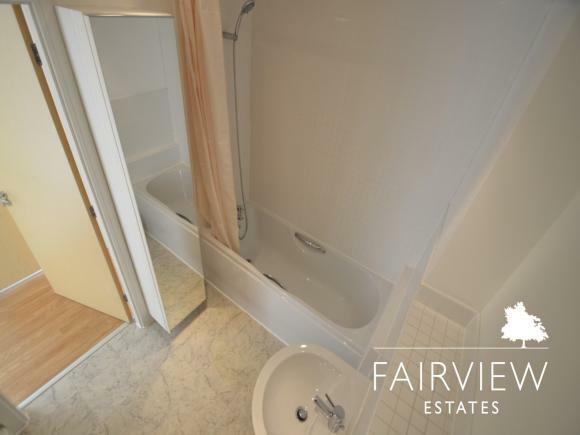 WC, wash hand basin, shower cubicle, vinyl floor, tiled walls, extractor fan and chrome heated towel rail. 11'10 x 7'11 (3.61 x 2.41m) double glazed doors onto Juliet balcony, laminate flooring, book shelves and electric convector radiator. 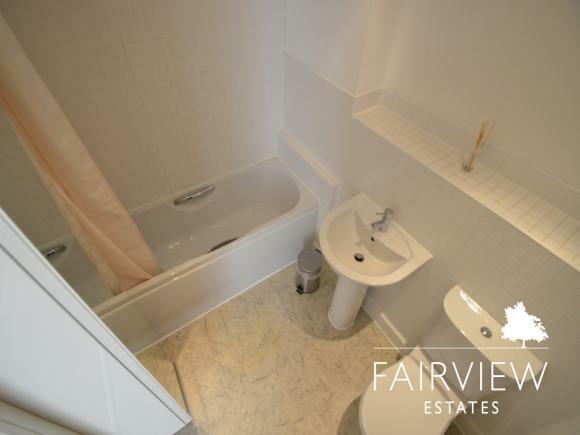 WC, wash hand basin, bath with shower over, extractor fan, vinyl floor, tiled walls and heated chrome towel rail. Decked private balcony with space for table and chairs.